Microsoft announced three new tie-ups in China on the same day that the country's President Xi Jinping and a delegation visited its campus at Redmond, Washington. The seven deals with Chinese companies and government institutions will likely give Microsoft greater access to the country's large market. Other companies like Cisco Systems and Hewlett-Packard have also announced ties with Chinese companies, a market that has been proving complex for U.S. companies because of the strong backing of the government for local players. Microsoft, for example, announced an agreement with its cloud partner in Beijing, 21Vianet, and IT company Unisplendour to provide custom hybrid cloud solutions and services to Chinese customers, particularly state-owned enterprises. While at the Microsoft campus, the Chinese president met with senior company executives and board members, "watched technology demos and reviewed innovative new devices," according to a Microsoft review of the meeting. On Wednesday, Microsoft also teamed with state-owned China Electronics Technology Group to support the configuration, deployment and maintenance of localized Windows 10 for Chinese users in specialized fields in government institutions and critical infrastructure state-owned enterprises, according to a statement Wednesday. Microsoft also announced that Baidu.com would become the default search and homepage for Chinese users in the Microsoft Edge browser in the Windows 10 operating system. 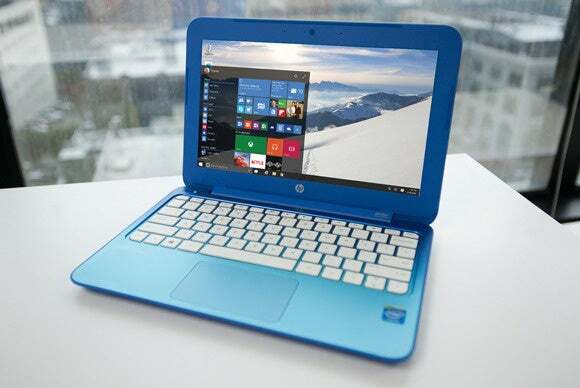 The Chinese Internet company and Microsoft will also work together to help customers to upgrade to Windows 10. Microsoft has its own Bing search engine but it likely decided to concede to Baidu with over 600 million active users, in return for Baidu’s new Windows 10 distribution channel to Chinese users, called Baidu “Windows 10 Express.” The Chinese company will also deliver Universal Windows Applications for Search, Video, Cloud and Maps for Windows 10. In other deals, Microsoft announced discussions for cooperation with Xi’xian New Area, a special development zone, on a variety of projects including big data, cloud computing and "smart" urbanization. Smartphone vendor Xiaomi said that it would adopt Windows Azure, operated by 21Vianet, to offer cloud services for its Mi Cloud service. Xiaomi will also be using a domestic cloud platform run by its sister company. Microsoft also signed a memorandum of understanding covering cloud computing and big data with the Sichuan Provincial Government.